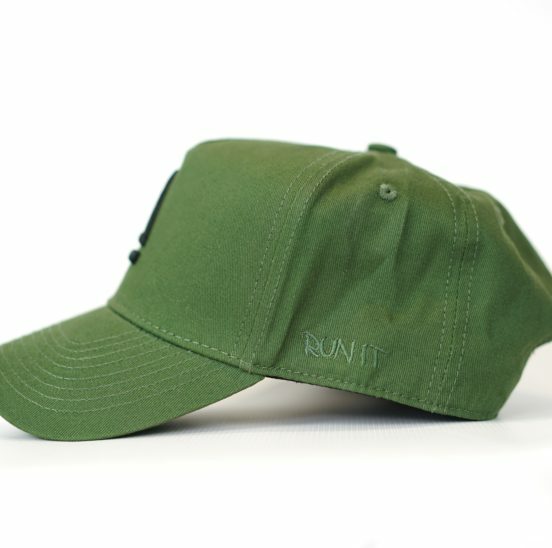 The new ABW “RUN IT” series represents our lifestyle range. 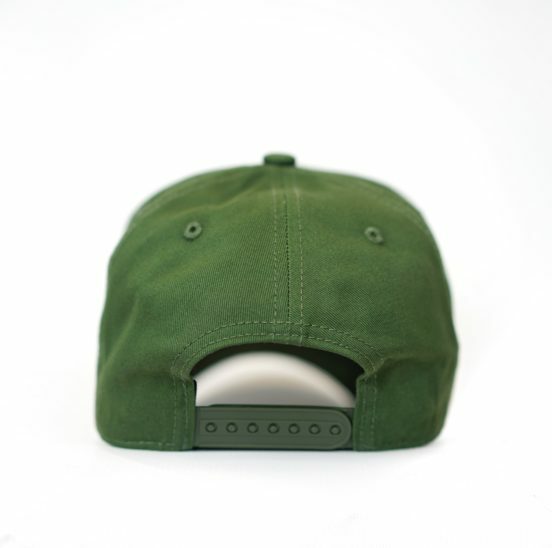 It hosts a number of colours in our premium hat collection. 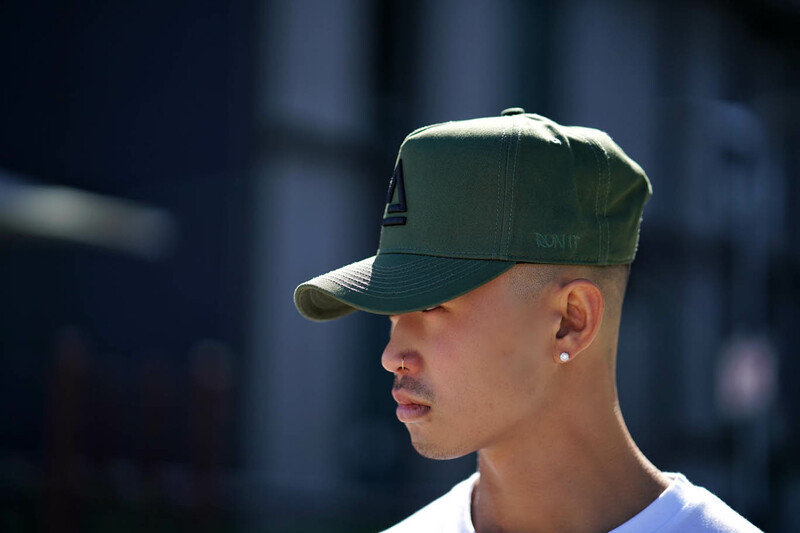 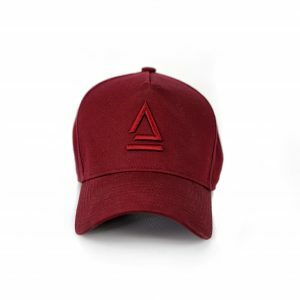 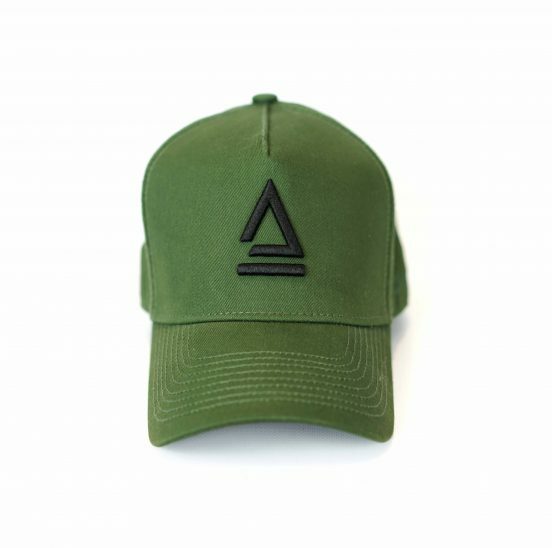 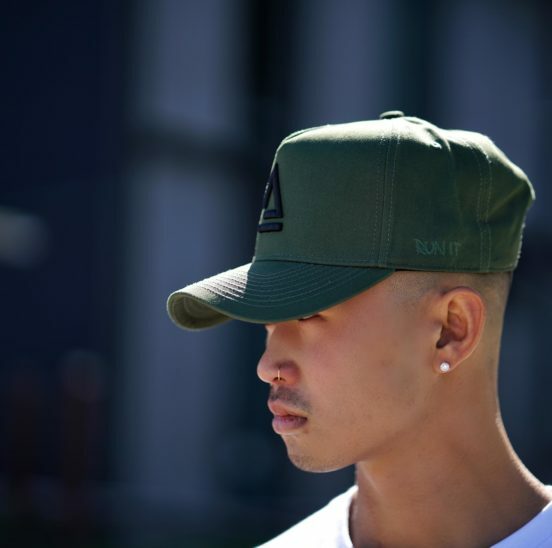 The hat takes the shape of the well-known A-Frame style, with the iconic ABW logo embroidered in 3D on the crown, as well as a flat “RUN IT” logo embodied on the side. 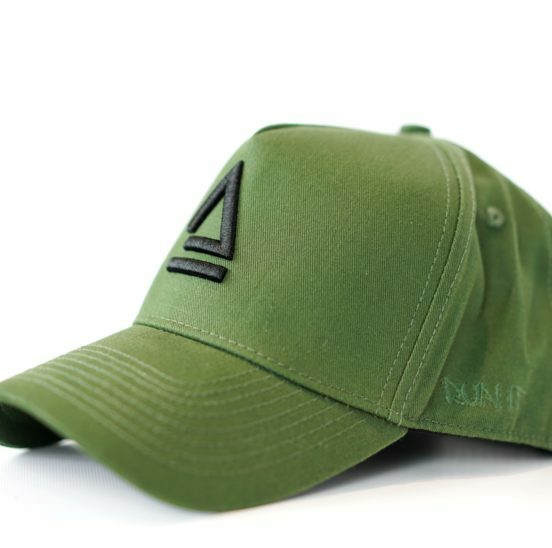 The highest quality fabric has been used for extreme comfort and durability that maintains the shape giving you the unique look that you just won’t find on any other hat.